wow. I like that. good find! 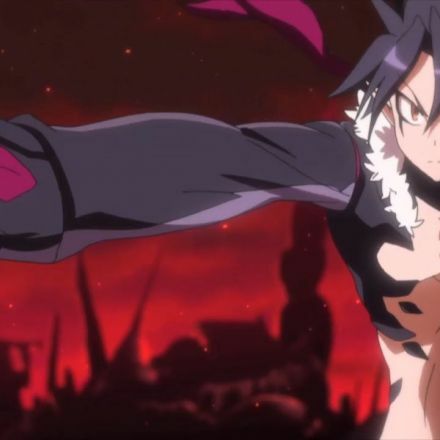 Your weclome idlethreat! 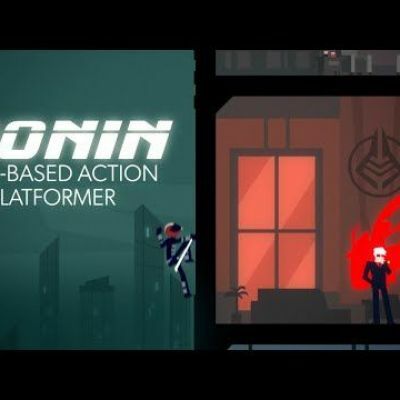 It feels like a more strategic version of Gunpoint + Mark of the Ninja. 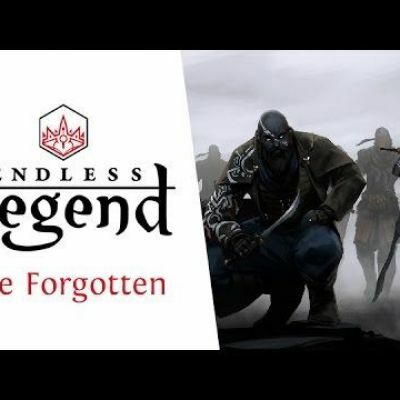 TotalBiscuit - WTF Is... - Ronin ? 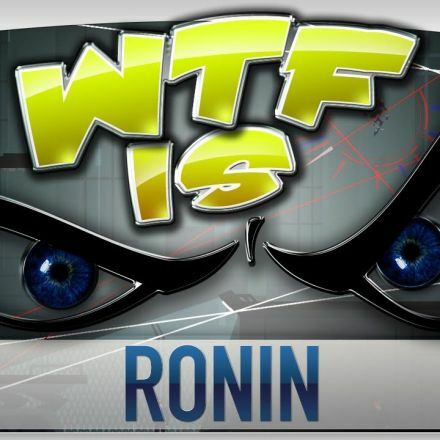 ► WTF Is... - Ronin ? 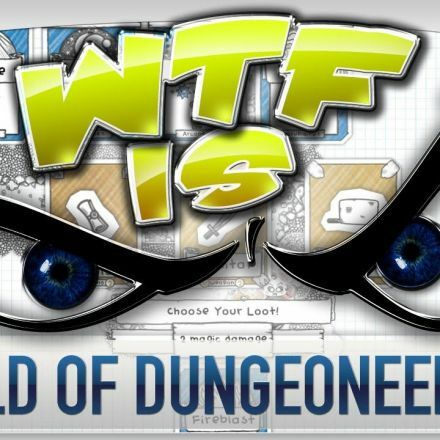 TotalBiscuit - WTF Is... - Guild of Dungeoneering ?